When it comes to choosing which plants and trees you will be planting in your garden, you might only be tempted to focus on the way they look. But when it comes to hedging plants and trees need to be chosen even more wisely. There are other factors you need to take into account so as to make sure that they serve the purpose of hedging for your garden. Creative Landscape Co and The Big Plant Nursery offer a vast selection of cheap garden hedging in Maidenhead, which is however of a very good quality. In fact, we place a lot of importance on assisting our clients in the selection process for hedging plants. We will help you to choose the right species of hedging plants for your garden depending on whether they will be exposed to windy conditions or those that are more suitable for wet soil or for shady areas. There are species suitable for low hedging or for tall hedging, as well as flowering hedging. Different people have varying purposes for hedging. Some place more emphasis on the need to deter intruders, whereas others want to strike a balance between privacy and aesthetic value. 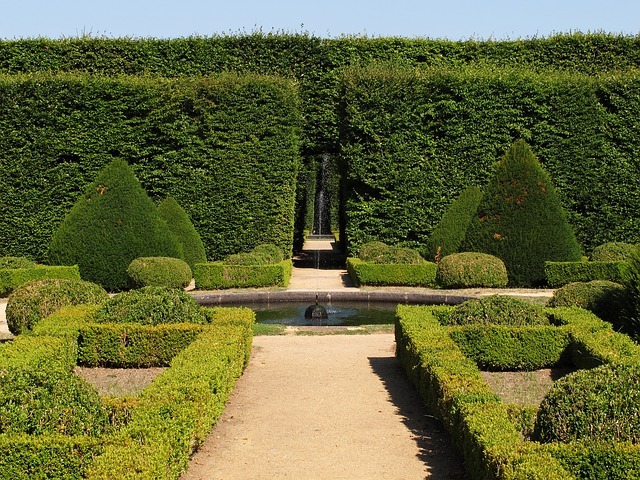 Regardless of your preferences or needs for hedging in Maidenhead, you may rest assured that at our nursery you are going to find the best variety of hedging in Maidenhead, and the most valuable information and advice about it. 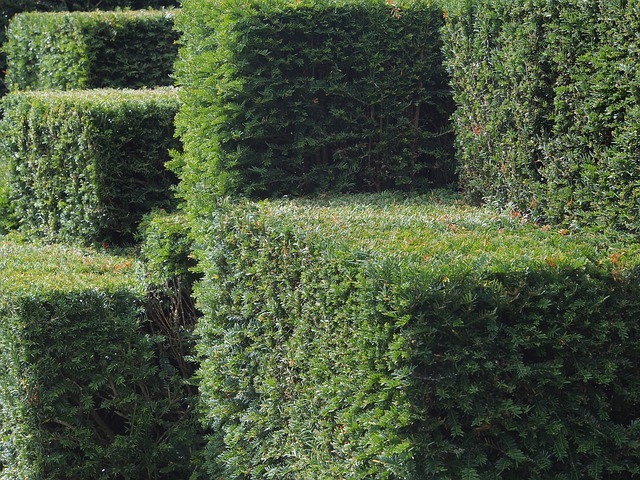 Where to Find Hedging in Maidenhead? Feel free to visit our nursery so as to see the types of hedging in Maidenhead we have for you to choose from. 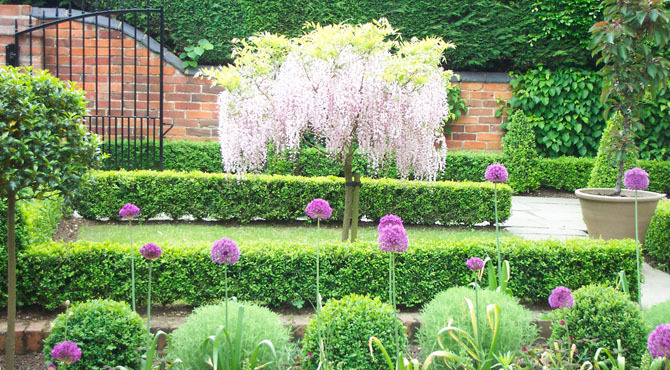 One of our experienced assistants will then help you choose the best hedging for your garden. Ultimately, the question is: Where can you find us? Take a look at our contact page for details.